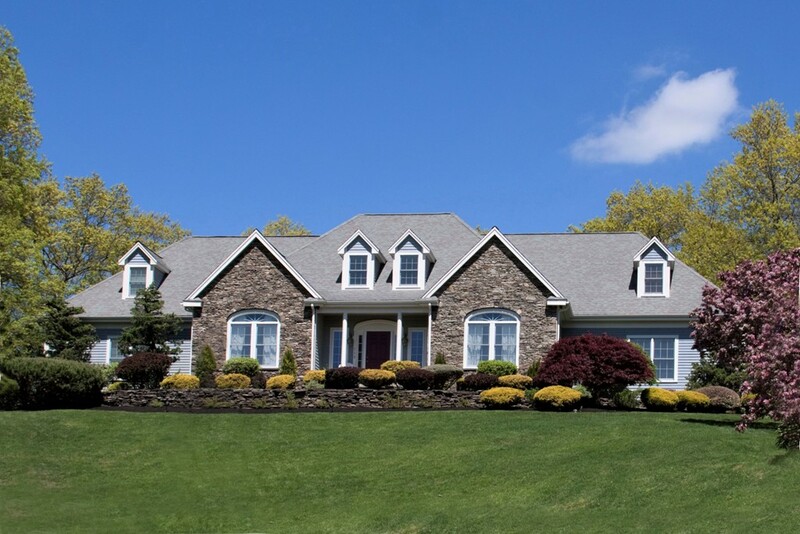 Stunning describes this 5 bedroom, 4.5 bath Cape Cod style home. Set at the end of a cul-de-sac upon a hilltop with panoramic views. 1st level offers a beautifuly remodeld kitchen, high end appliances, and large island with granite counters transitioning into spacious family room with gas fireplace and sliders that open to large expanded patio. The first level is finished with a beautiful 1st floor master suite, formal living and dining room, and a half bath. The 2nd level offers a princess suite and 3 additional lrg bedrooms. A guest bath and lrg storage closet complete this impressive living space. Even more space in the custom finished basement with media room, full bath, laundry room, and additional storage closets. Enjoy the outdoor space as you step out to a lrg patio complete with fireplace and built-in grill, lush fenced in backyard with professional landscaping, and irrigation system to keep the lawn looking it's best! So many great features in this fantastic home.